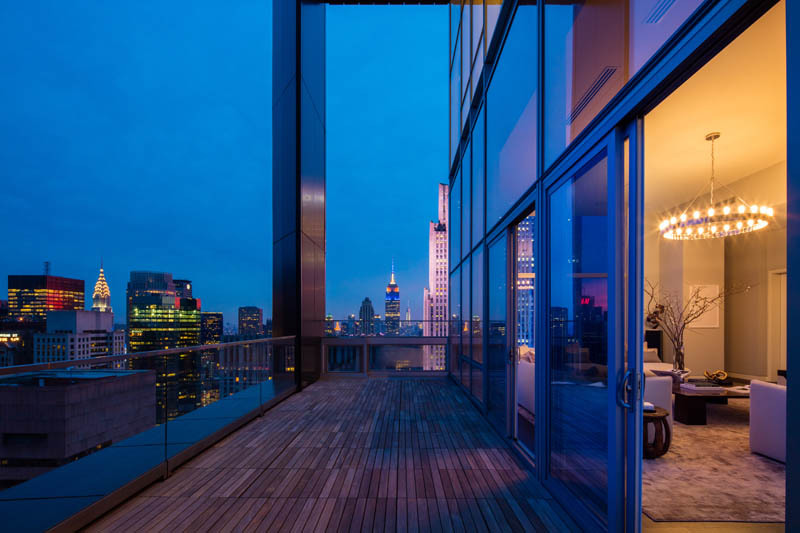 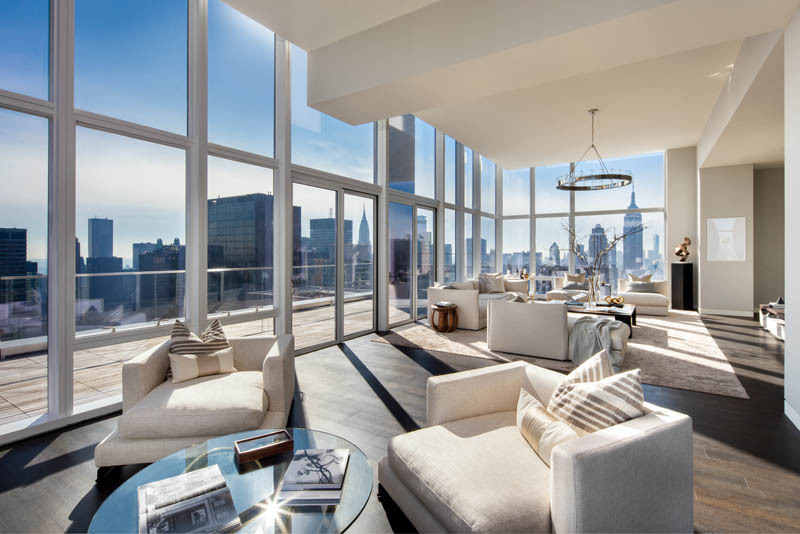 Possibly one of the most expensive and prestigious penthouses on the market the Penthouse at the exclusive Baccarat Residences is worth every bit of its hefty $60 Million price tag. 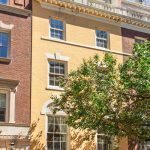 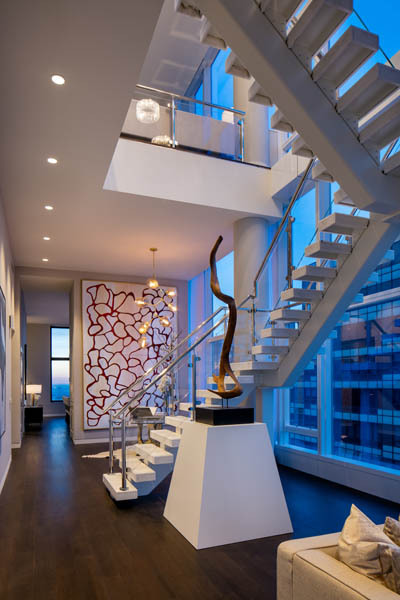 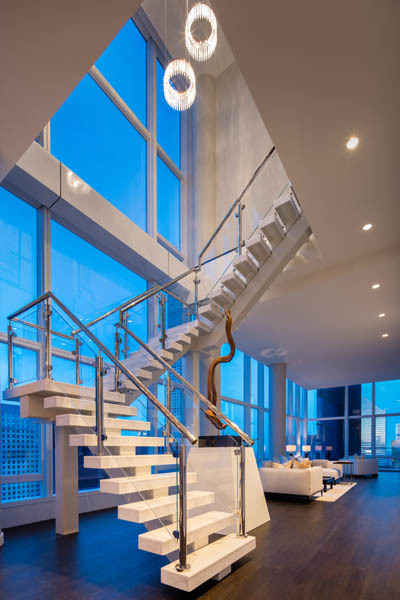 Double entry doors open to a double-height gallery with glass and marble staircase and stunning views. 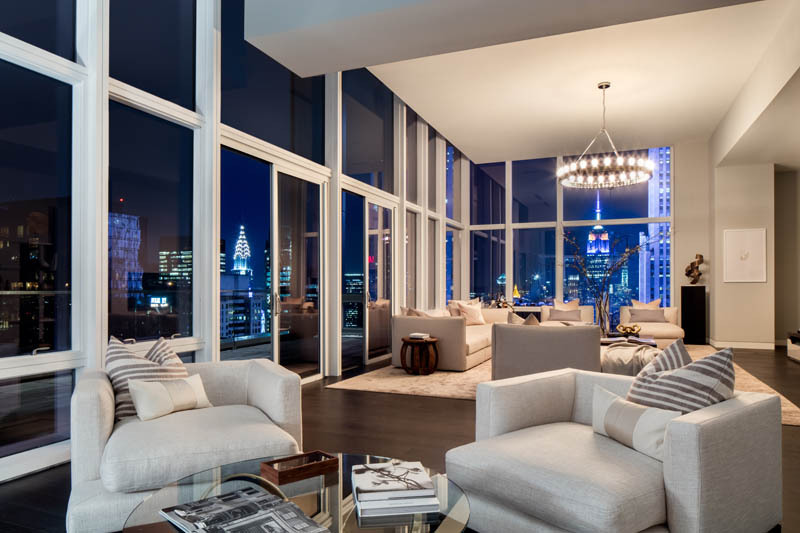 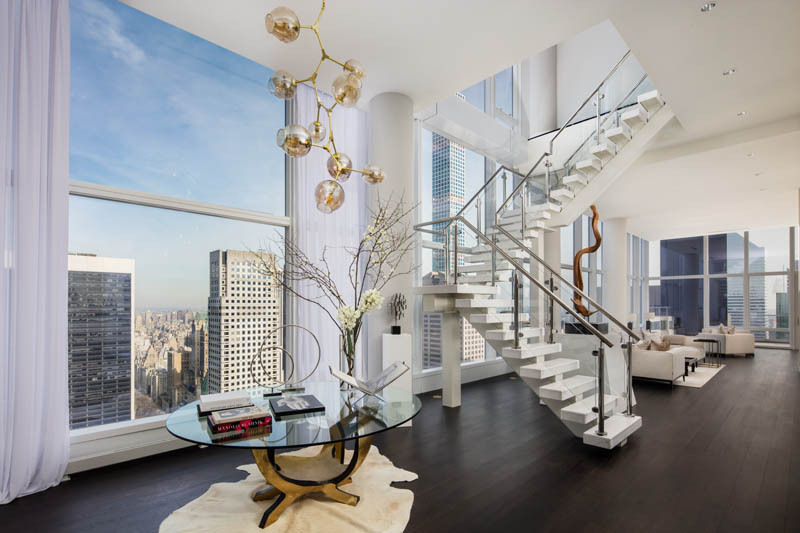 Measuring almost 7,400 square feet (interior) and 600 square feet + of Loggia, the penthouse features stunning 360 degree views – north over Central Park to the George Washington Bridge and south past the Empire State and Chrysler Buildings to the World Trade Center. 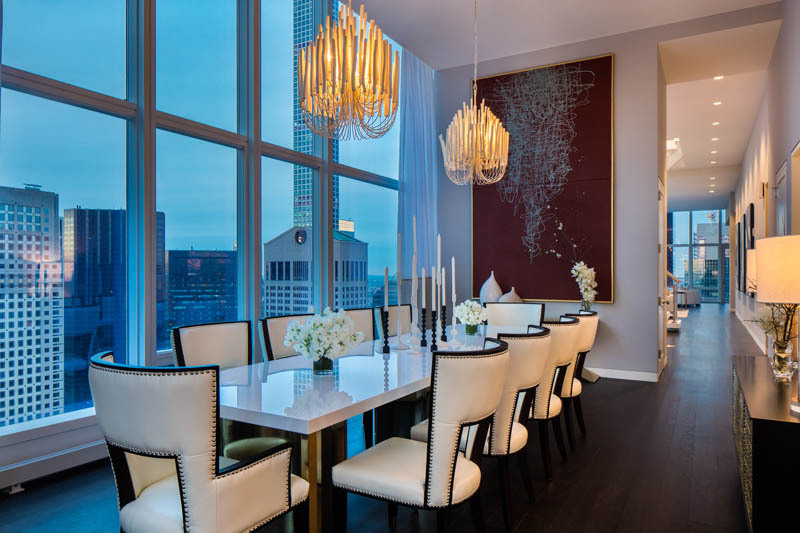 A corner living room, formal dining room, library and eat-in kitchen provide for effortless entertaining on a grand scale. 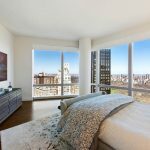 The 1,150 square foot master suite offers an optional fireplace, double dressing rooms and gorgeous marble bath of almost 400 square foot. 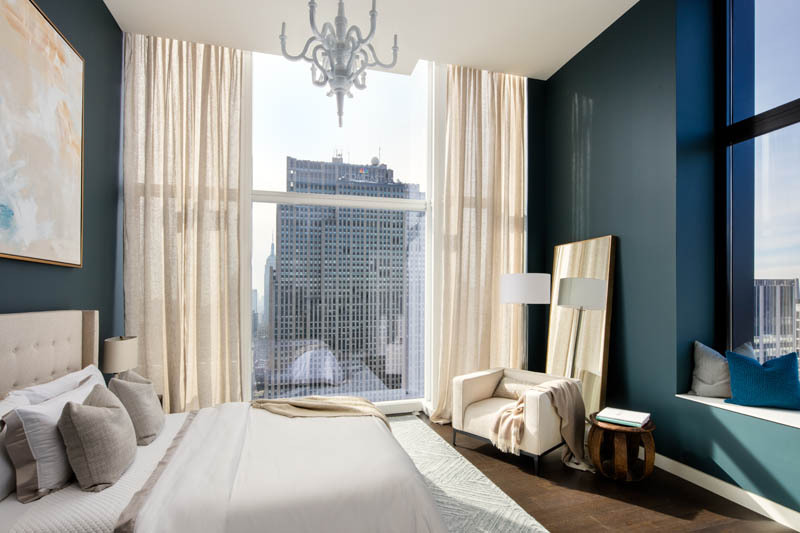 Four additional bedroom suites and study ensure ample space. 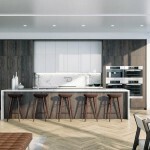 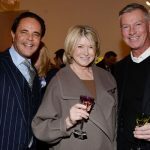 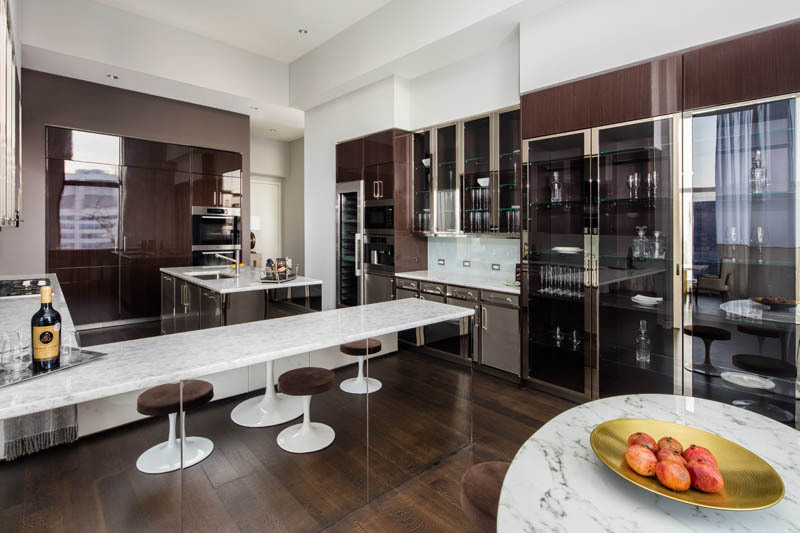 Interior design by Tony Ingrao offers the ultimate in luxury and quality including solid ebony stained white oak floors, a SieMatic kitchen with ebonized walnut and nickel frame cabinetry, Miele and Sub-Zero appliances and washer/dryer. 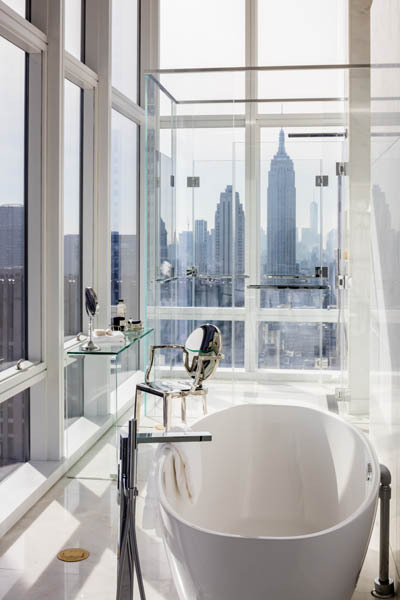 The master bathroom features honed Lido white marble slab floors and walls, radiant heated floors, and freestanding soaking tub. 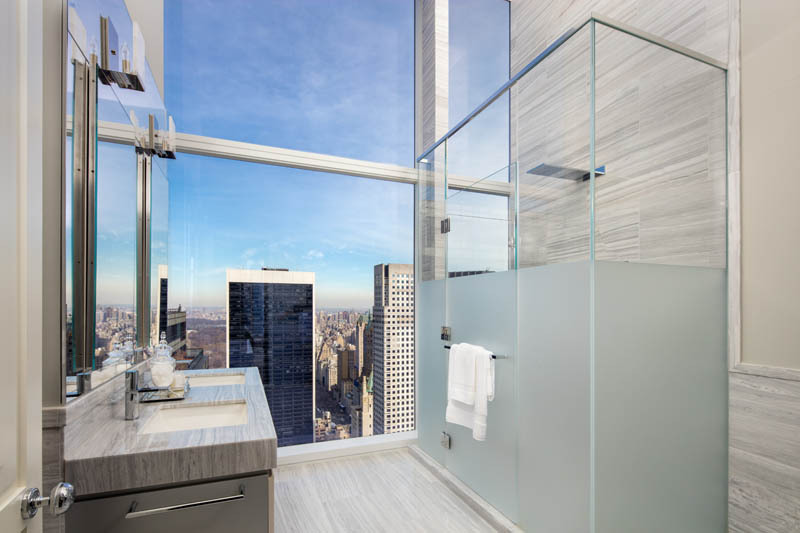 Second bathrooms are fully clad in Siberian polished marble. 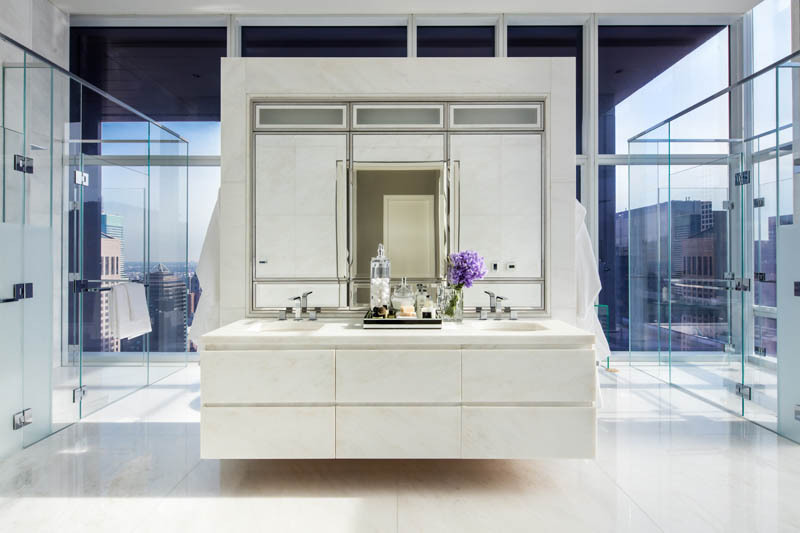 The powder room features frosted, mirrored glass panel walls, Lido white honed marble floors, a custom vanity with Lucite base and hammered nickel sink. 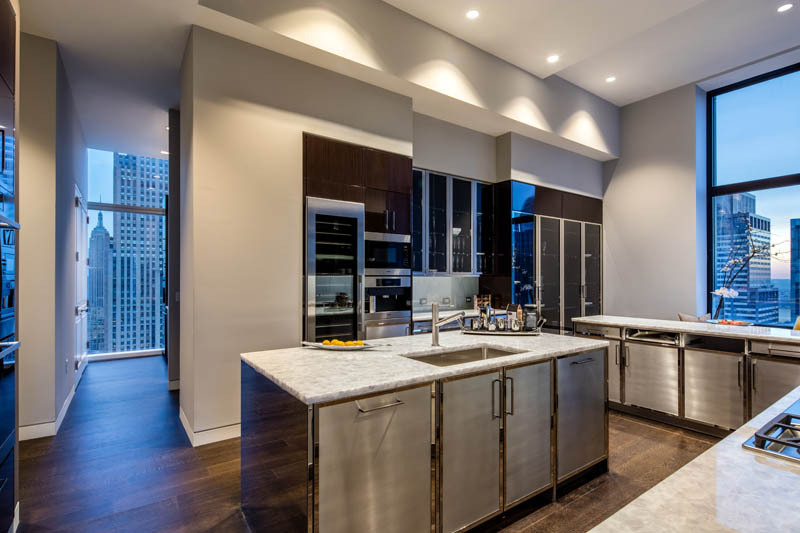 Custom Fantini polished chrome fixtures are featured throughout. 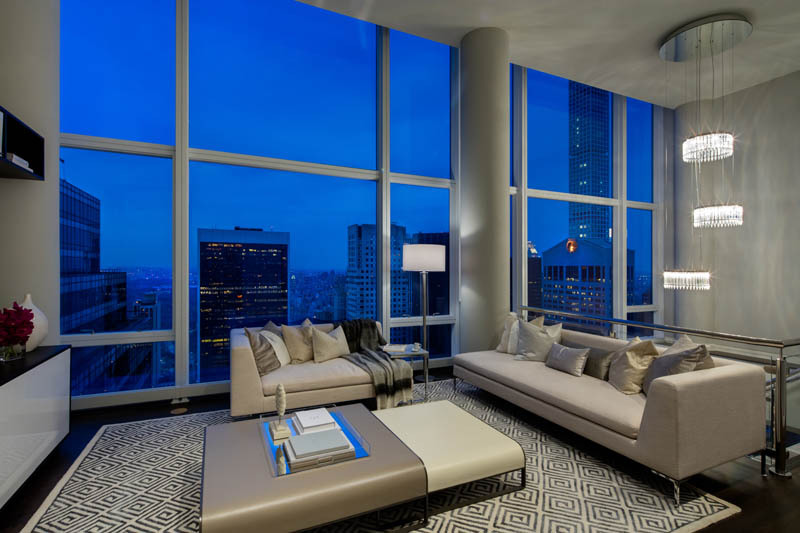 Baccarat residences is dedicated to an unrivaled level of service and luxury. 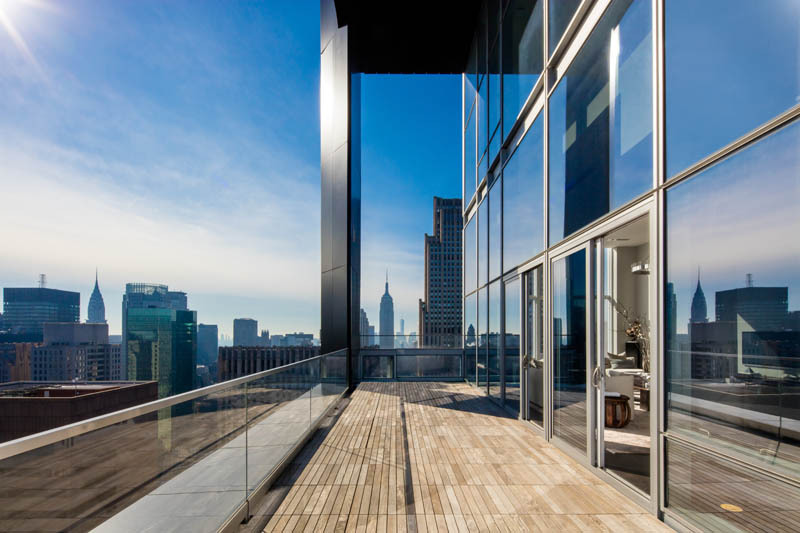 Residents have complete access to the amenities of the flagship Baccarat Hotel, including Chevalier (the new restaurant by Michelin-starred chef Shea Gallante), private Petite Salon lounge, Spa de la Mer (the only in the world by the luxurious skincare brand), Baccarat Bar, full fitness center and marble-clad pool with private cabanas. 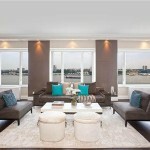 Also on hand are 24-hour concierge services, valet and doormen.